The major portion of funding under this Object is given to the welfare of those in need within the racing industry. This is aimed at people who are elderly and retired, injured and those on a low income plus young people who need support. Other applications outside this area may be considered as long as it is related to either the welfare of people in the industry or connected to the welfare of Thoroughbred Race Horses. Please see below an example of the charities we support under this Object. 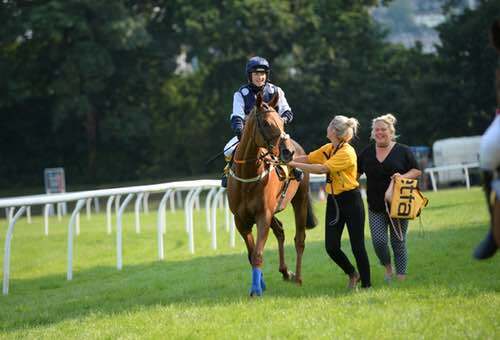 The Jockey Club’s charity, is the only charity that supports all people who work in racing – stud, stable and support staff; from their recruitment right through to retirement. Our vision is that everyone from the horseracing industry and community feels supported and has the opportunity to thrive.